When you age, your skin gradually loses its elasticity and begins to thin, making your look older (which no-one can avoid!) Facial aesthetics treatments such as Botox can produce amazing results that can restore your confidence and make you look younger. Botox is also known by the name Botulinum Toxin Type A. It is a natural protein that has been purified. Botox can reduce the appearance of wrinkles by as much as 80% which is why they are so popular; treatment time is quick and the procedure is simple to carry out. Botox injections cause temporary muscle relaxation which gives for a more youthful-looking and rejuvenated appearance. The treatment is non-surgical and takes 15-20 minutes. You can walk out of the practice straight after having your injections – there is no need to bring someone with you to drive you home afterwards. Botox works by cutting off the signals from the muscles to the nerves and once the muscle has been injected, it can no longer contract, causing wrinkles to relax. It is vital to have this procedure carried out by a fully-qualified dentist or doctor. Dentists have expertise in this field, having studied the face for their entire careers – this covers facial injections. Here at Arden House, our Consultant Oral and Maxillofacial Surgeon Mr Farrier is a registered Facial Aesthetic Practitioner, and one of the few practitioners in the UK who can offer the non-surgical ‘8 Point Facelift’. Having Botox injections carried out by someone without the correct comprehensive knowledge can be dangerous. One of the reasons for this is the product used for the injections could be of poor quality and the individual carrying out the injections may not have the right knowledge to put your medical history into context. Here at Arden House, we use one of the highest quality products on the market – Allergan Botox. Ageing can bring about a lapse in self-confidence, as wrinkles that you’re not used to begin to appear on certain areas of your face (crow’s feet around the eyes, age lines on your forehead, lines around your lips). Botox works by smoothing these out, giving your face a fresher look. Botox renders your face more youthful-looking whilst retaining your natural features – the result does not look synthetic in any way. Botox will enhance your most attractive features and minimise your less desirable ones. You may have developed unwanted facial lines because of the following reasons…. – The natural ageing process. – Excessive consumption of alcohol. Many patients approach us to have Botox injections for a special occasion so they can look their best – we also have patients who return to us for top-ups regularly. 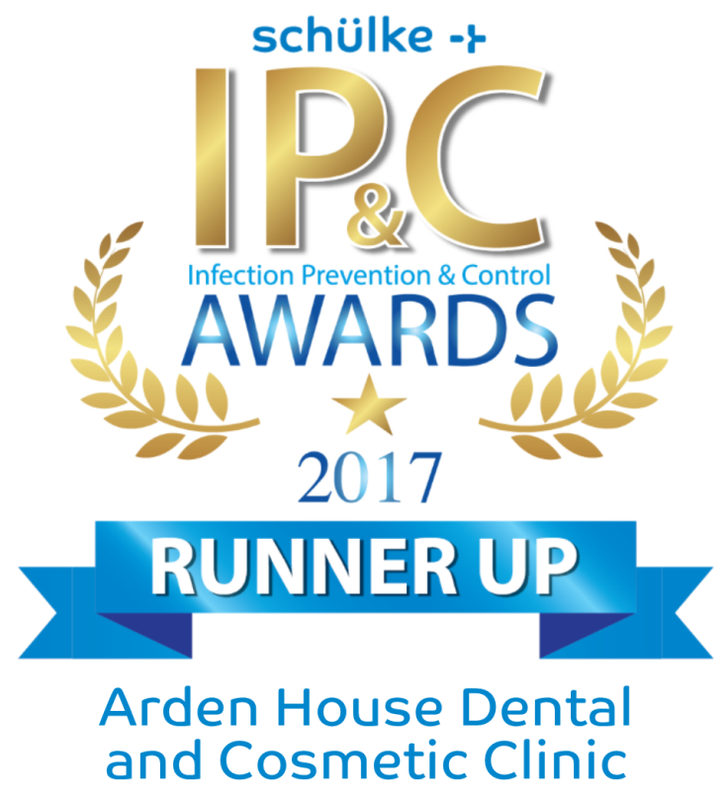 If you would like more information about Botox or other facial aesthetics treatments at Arden House, please do not hesitate to contact us.